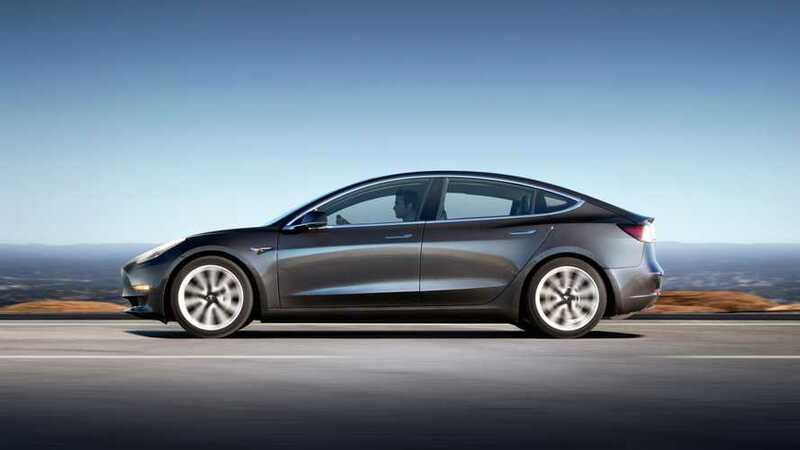 Much has been revealed in Tesla CEO Elon Musk's recent barrage of Tweets, including a timeline for the Model 3's move into Europe and Asia. In the midst of a holiday weekend in the U.S., added to the fact that Tesla Model 3 production is currently shut down for more improvements, it appears CEO Musk has had a bit of extra time and taken to Twitter seemingly non-stop. We are already used to him spending quite a bit of time on social media, but when he gets on one of his Tweetstorms and stays for the replies, it's time to start taking notes while he opens up and answers some important questions. Musk has been pretty stellar about responding to owners problems on Twitter, but you can tell, when he's busy - which is most of the time - he doesn't engage in much small talk or stick around to answer one question after another. However, he's been on a roll as of late, giving pretty straight answers to a plethora of questions that all of us have had for quite some time. As you can see from the above exchange, getting the Model 3 prepared for RHD may not be a huge issue, but we'll have to wait and see. Being that Tesla functions on a global level, the symmetry of the vehicle was already accounted for. With that being said, LHD models - for areas of Europe and Asia that utilize them - should be available in the first half of next year, according to Musk. RHD models should follow shortly thereafter. While this all makes plenty of sense, it's exciting just knowing when Musk expects to see the Model 3 hit Europe and Asia. However, he did say probably and wasn't crystal clear. We can anticipate that this is his projected timeline and may change in the future. Hopefully, since all production issues should be far behind by then, one would think that there would be minimal delays in comparison to those experienced initially in the U.S.